Mad Snacks started as a pop up restaurant and food truck concept based in Worcestershire, known mostly for their OG burger, ‘Killer Taco’s’ and their kitchen residency with Firefly. Now, after some time off Mad Snacks have re-branded, specialising now in their branded pop-ups, events and collaborations. They’ll be working closely with chefs, bartenders and creators, striving to create unique food and drink events in Worcestershire, and they cannot wait to show you what else they have in store! Keep an eye out on the foodie events calendar for details of forthcoming events from Mad Snacks. 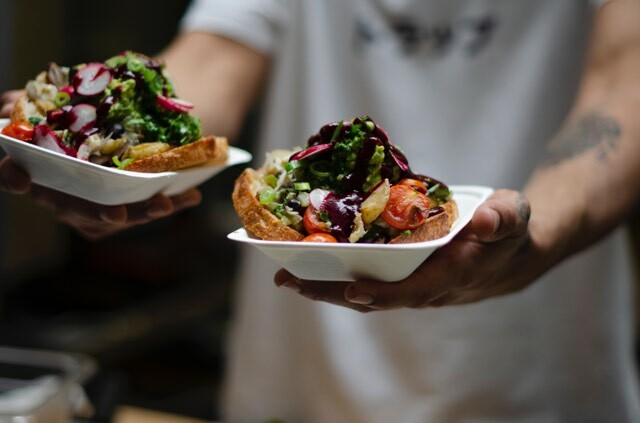 20% off food when you see Mad Snacks at any UK food festival or pop up event with The Foodie Card.